In this digital age, nothing can beat the joy of having an ebook reader. The happiness of taking your library with you wherever you go is a privilege that only bookworms understand. But, what if you want to print a few pages from your Kindle ebook? How will you do that as Amazon Kindle does not offer any provision for printing? Is it literally impossible then to print Kindle books straight from your ebook reader? So, in general, printing Kindle books from from a Windows PC or Mac can be quite a challenging task for the Kindle users as the software doesn’t provide any such feature. Yes, there is no print function mostly to protect the ebooks from piracy breaches. So, how are you going to print your favorite Kindle ebooks by escaping the glaring eyes of their DRM copyright protection features? Worry no more as we are here to give you a detailed guideline to print Kindle books without any hassle. 1. In order to print your favorite ebook, you have to first plug your Kindle reader to a computer using a USB cable. Within a few seconds, it will be registered in your PC. 2. Now, it’s time to get a DRM removal software. 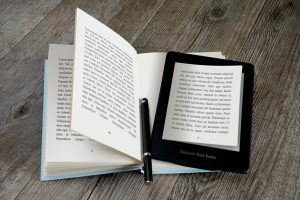 To prevent unauthorized distribution of the ebooks, every Kindle ebook carries copyright protection features which do not allow printing or copying of the file. Therefore, it’s necessary to remove the protection. A number of third-party software can do this DRM removal job very efficiently. I’ve wrote an article before about remove Kindle DRM easily and without any charge. 3. By removing a Kindle book’s DRM, no content will be damaged in this process. So don’t worry about the content loss. 4. There is another problem, even if the Kindle book is DRM-free. 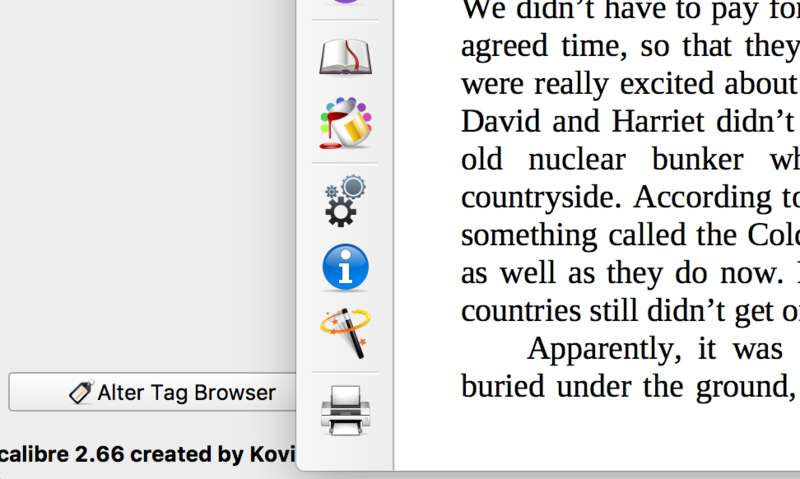 The Kindle for desktop reading app doesn’t provide the print function. We need a tool which can print DRM-free Kindle books. Calibre can do this. 5. Open the book with Calibre. You can find the ‘print’ icon on the left bar. Make sure that your printer is connected to the computer and it’s working fine. Next, click the print button. Let it print the book and check the printed files. And your Kindle books are now ready. Now, you know how to print Kindle books from your Amazon Kindle reader without getting into the protection troubles. Open the DRM-free Kindle book with Calibre.